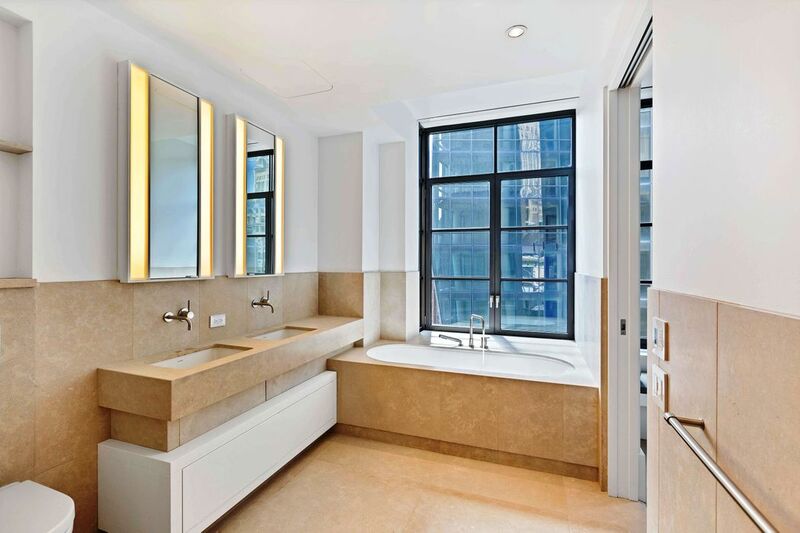 404 Park Avenue South 11C, New York, NY 10016 | Sotheby's International Realty, Inc.
$12,995 Per Month2 Bedrooms2 Full / 1 Partial Baths1,604 sq. ft. Welcome to the Huys, a historic loft building transformed by famed Dutch designer Piet Boon into an exquisite collection of 58 luxury homes. 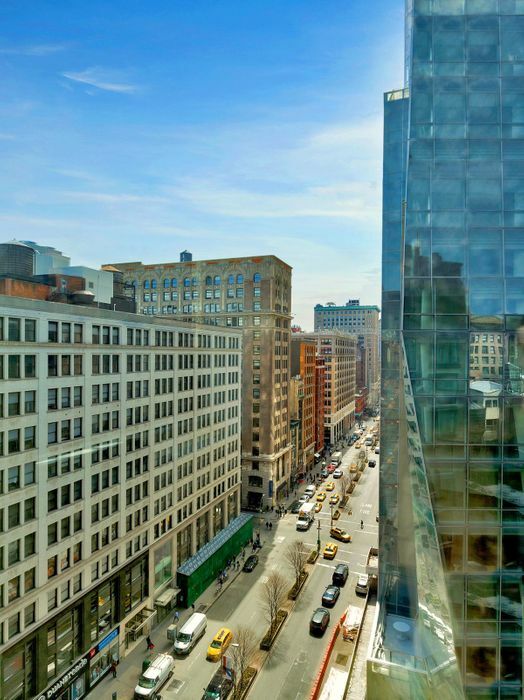 Residence 11C is a meticulously laid out split 2 bedroom / 2.5 bath in the heart of NoMad. 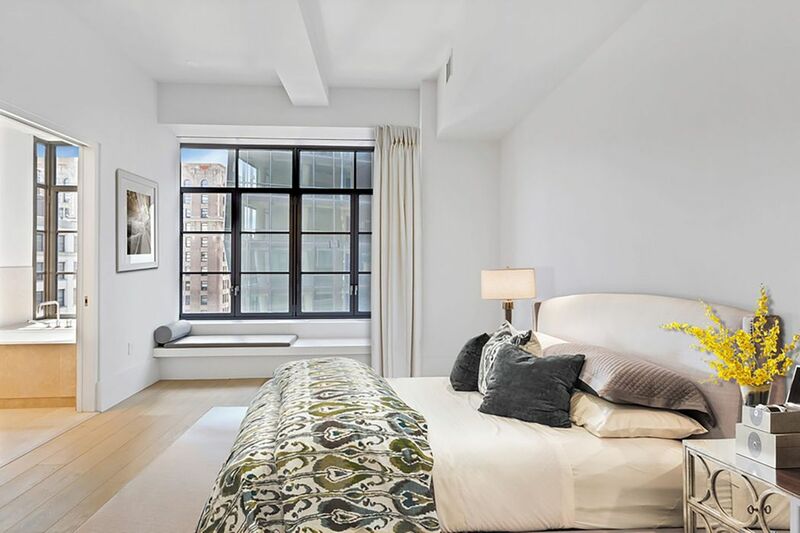 Featuring 11.5 ft. ceilings and floor to ceiling windows with southern and eastern exposures, this apartment yields unbelievable light and views! 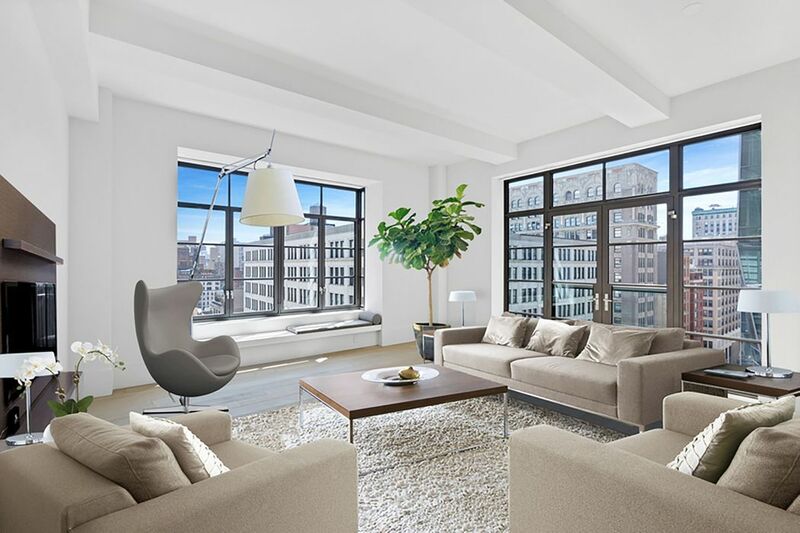 The sprawling living room allows for endless entertaining and living space with spectacular southern and Park Avenue views with a charming Juliet balcony. 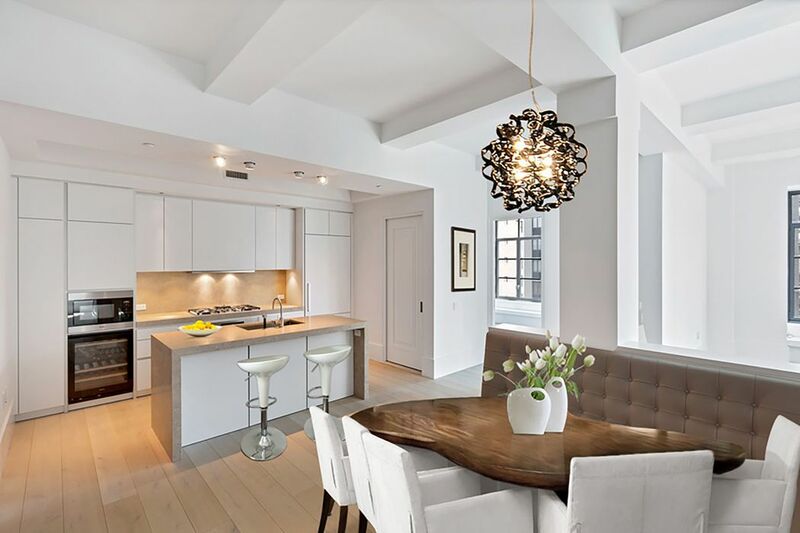 This contemporary chef’s kitchen features an open layout with Chambolle countertops, Bulthaup Alpine white cabinetry, Miele appliances,wine cooler and a well-designed breakfast banquette. 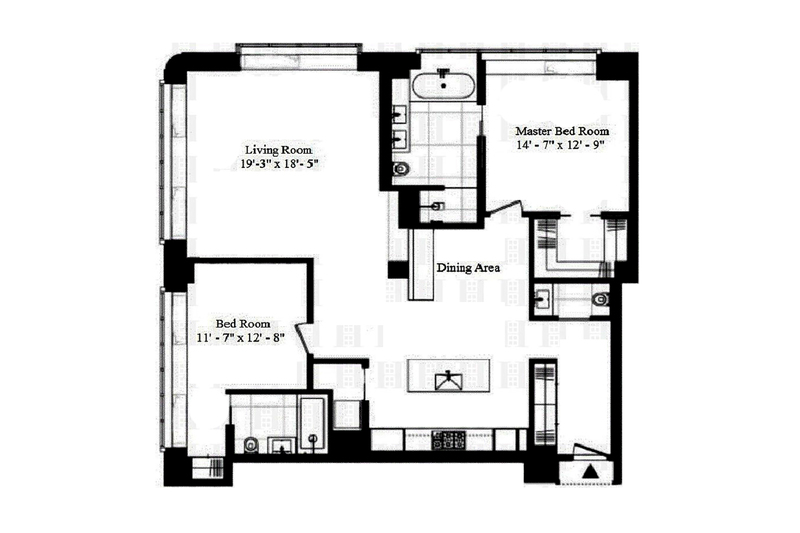 The south facing master bedroom is fitted with an oversized walk-in closet with custom shelving and an en-suite 5 fixture bath with double sinks, large soaking tub, and radiant heated flooring. 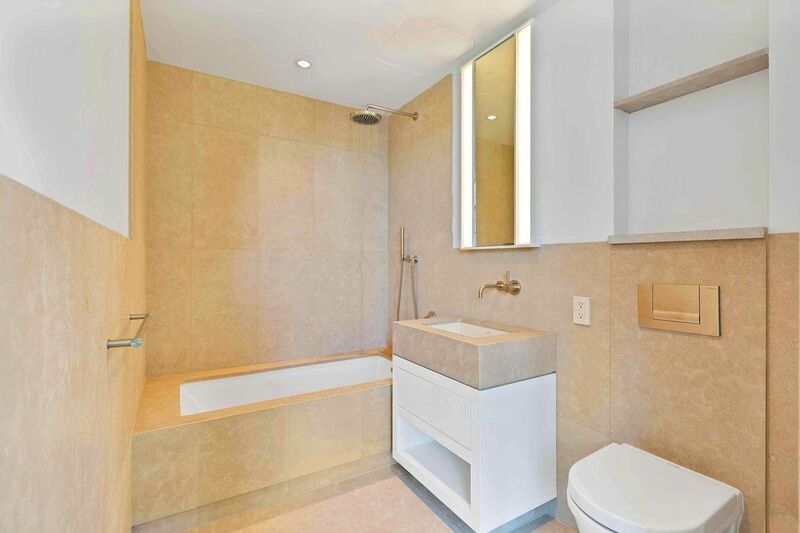 The second bedroom features an eastern exposure and a beautiful en-suite bath. Thoughtfully designed features include 8 inch wide oak flooring throughout, signature millwork, built-in window seating, and skillfully designed doors and frames. This smart home is truly turn-key with electronically controlled solar shades with concealed window shade pockets, zoned heating and air conditioning system, washer & dryer, and recessed lighting by Flos. The Huys is a white glove full service building with a private fitness center, media lounge, children’s playroom, and an landscaped private roof terrace with kitchen and dining areas.